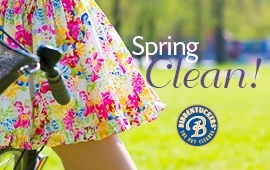 Our Bibbentuckers Cleaners at 2301W. 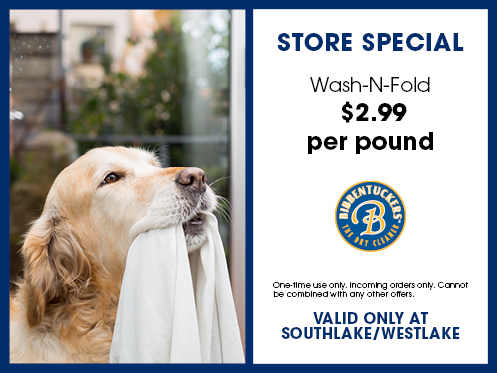 Southlake blvd., Southlake, TX provides Dry Cleaning and Laundry Services for our customers living in the suburbs nearby. The Cleaners has a terrific record for Customer Service. and therefore, goes the extra mile to make all of its customers proud of our Dry Cleaning and Laundry Services. Because the bottom line is that we offer better Dry Cleaning and Laundry with Superior Customer Service, we are different from other cleaners in many ways. We’re just a short driving distance from Irving, Colleyville, Grapevine, Keller, and surrounding cities.